The Game shows his sneaker game is on point - he has a whole room for them! 8. 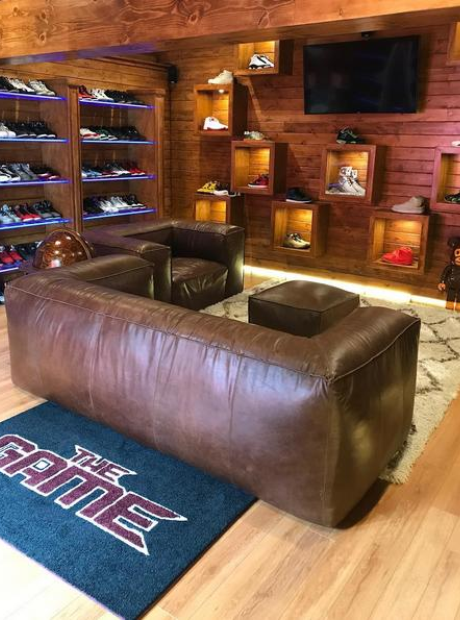 The Game shows his sneaker game is on point - he has a whole room for them!